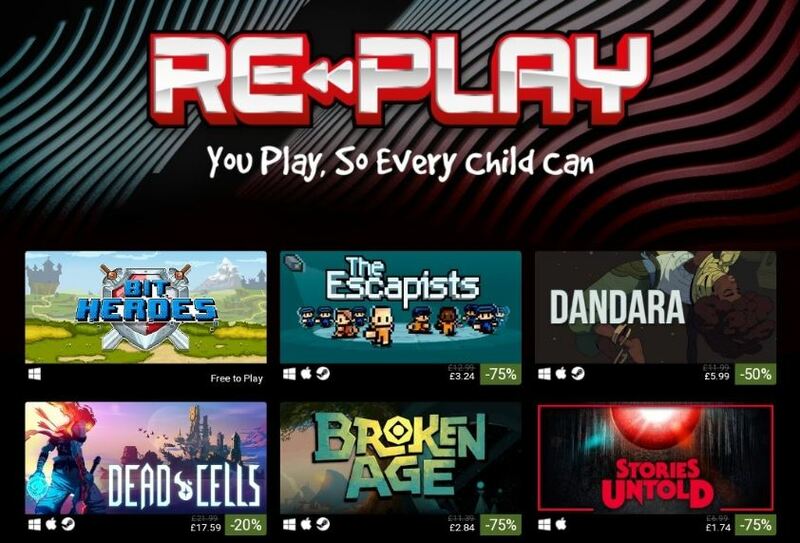 Charity War Child UK has teamed up with multiple well-known games developers to bring you the RE-PLAY Steam and Mobile Sale running from today until April 11 2109. The sale across Steam and mobile titles focuses on retro-inspired titles and old gaming favourites from the likes of Deveolver Digitial Team 17 and Double Fine, with anywhere from 10-100% of developer proceeds going to War Child UK, who are helping children affected by war. Every child has the right to play, including children affected by war. 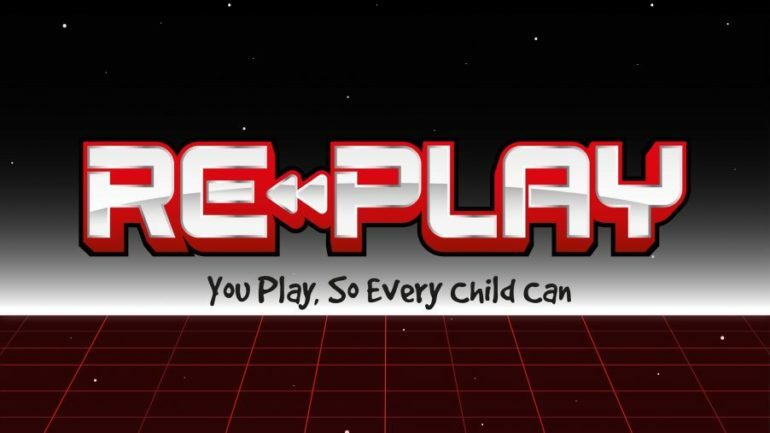 #REPLAY2019 is our retro gaming fundraiser that’s helping us make that a reality. As well as the Steam and Mobile sale, there is also a planned live-stream of many of these games as well as some celebrity special guests. These include comedians Nish Kumar and Steve McNeil, as well as Blake Harrison (that’s Neil from the Inbetweeners to you and me). The stream will go live on the Yog’scast official Twitch channel at 3pm GMT on April 9 2019.